The iBall Slide 3G 7803Q-900 has a 7.85-inch TFT display, quad-core processor and 5MP camera. 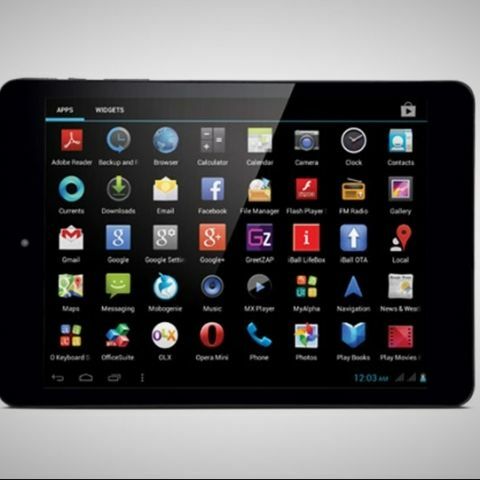 iBall has launched a new Android tablet - Slide 3G 7803Q-900. Priced at Rs. 13,999 (available online at Rs. 11,999), the new iBall tablet offers voice calling (supports dual-SIM GSM GSM), runs Android 4.2 Jelly Bean and is powered by a 1.3GHz quad-core ARM Cortex A7 processor coupled with 1GB of RAM. The iBall Slide 3G 7803Q-900 has a 7.85-inch TFT display with 1024 x 768 pixels resolution. It comes with 5MP rear camera with auto focus and LED flash, and 2MP front facing camera. The tablet has 16GB built-in storage, expandable up to 32GB via microSD. For connectivity, the Slide 3G 7803Q-900 supports Wi-Fi, Bluetooth, GPS/ A-GPS, GPRS/ EDGE and Micro-USB, and 3G. The tablet is powered by a 4,000 mAh battery. Looking at the recent launches, iBall seems to be focussing on budget voice calling tablets. Recently, it launched the Slide 3G17, featuring dual-SIM connectivity, 7-inch display and dual-core processor. The Slide 3G17 is priced at Rs. 7,649. 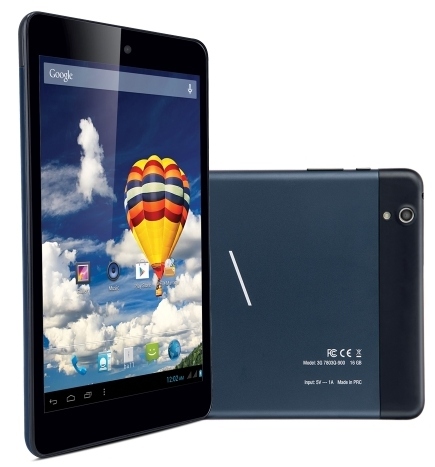 Earlier this year, the company launched Slide 3G 7334Q-10, 7-inch dual-SIM quad-core tab priced at Rs. 11,499.